... may it bring new beginnings of wonderful things!!!!! Wish you all the best, too sweetie!!! Great to see you have a blog now!!! 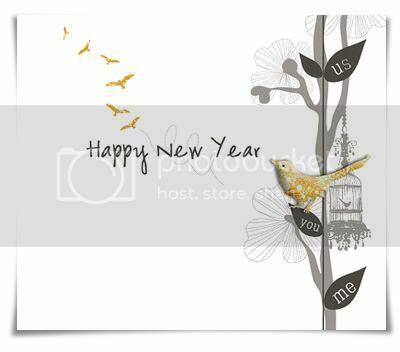 Happy new year to you and your loved ones too Kasia!!! Blog looks great! Happy New Year Kasia...great to see your blog!